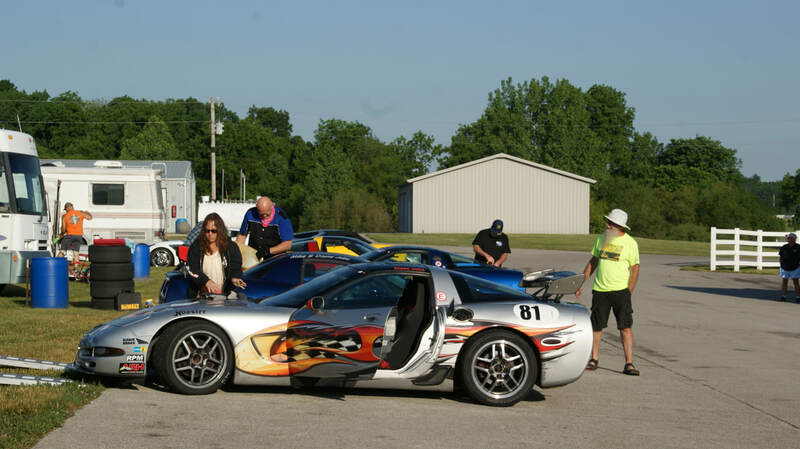 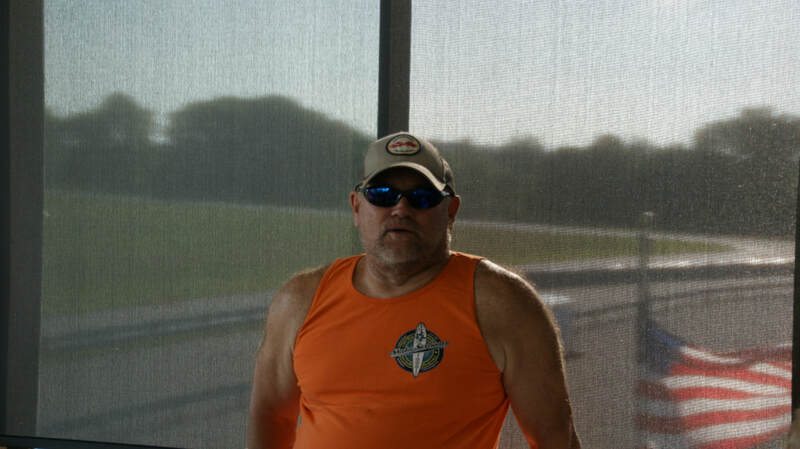 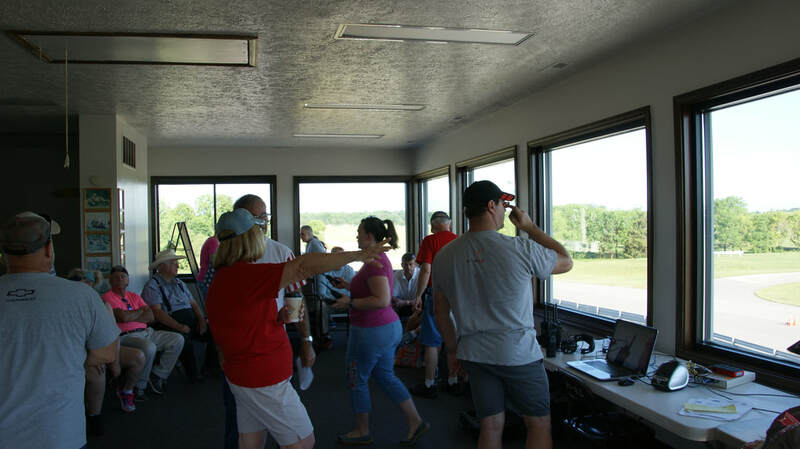 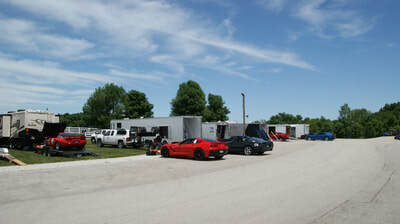 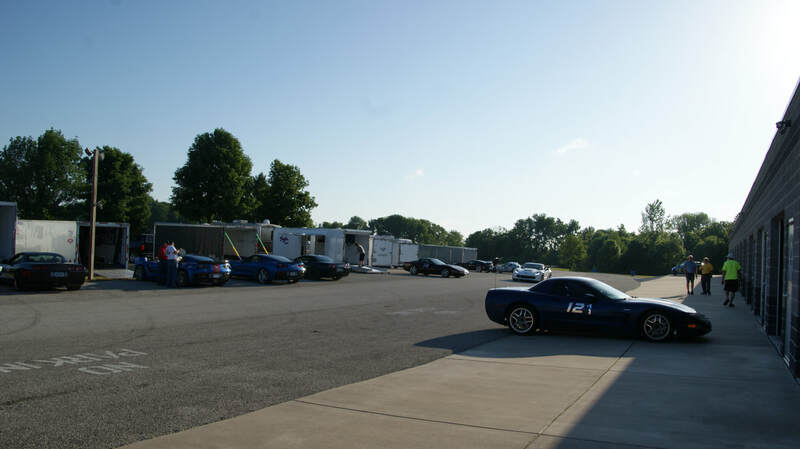 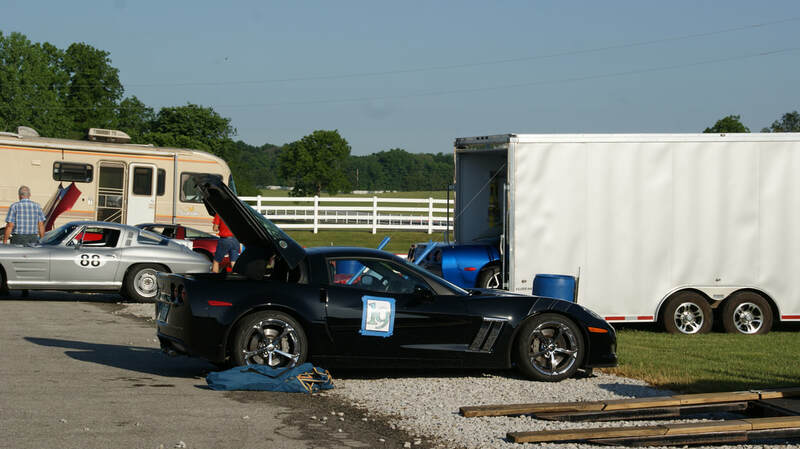 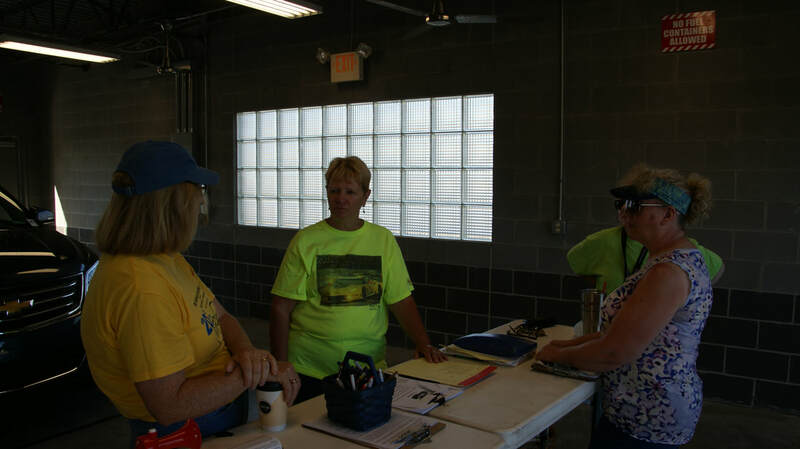 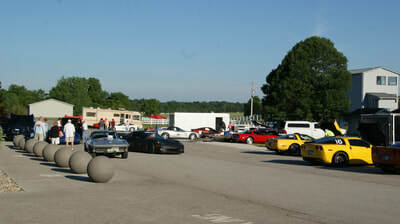 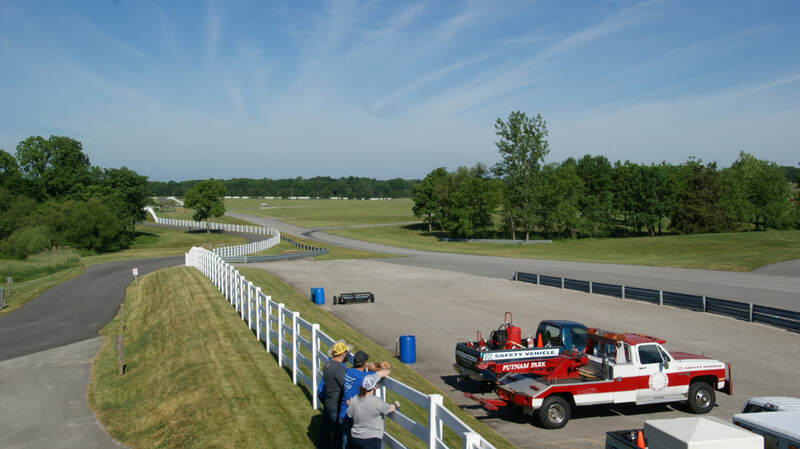 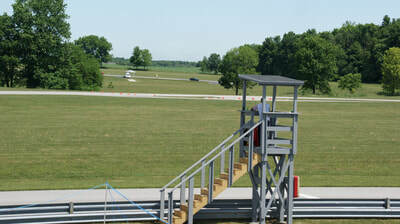 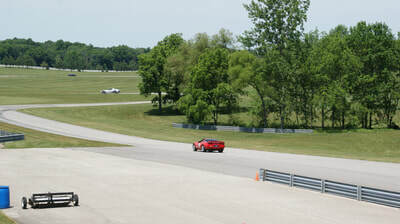 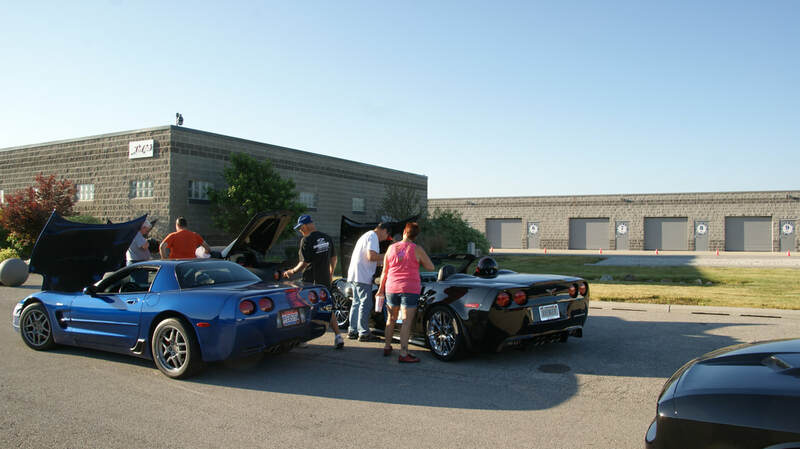 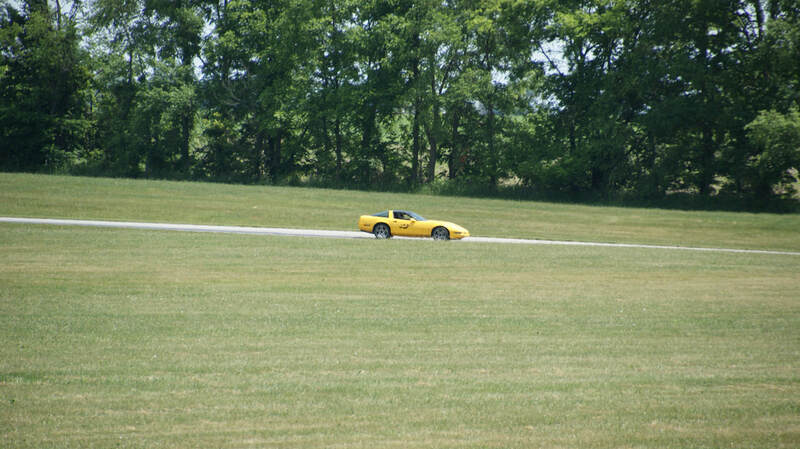 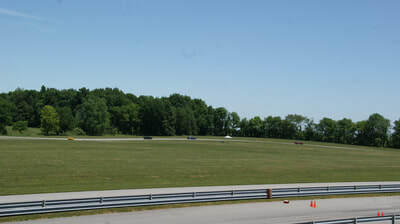 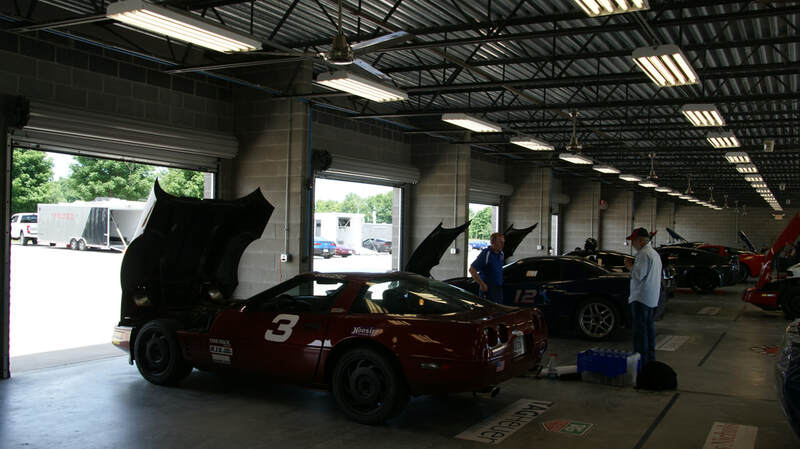 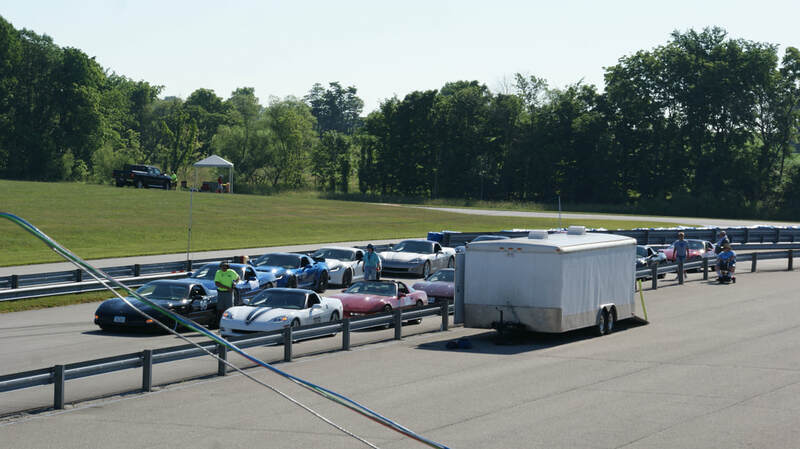 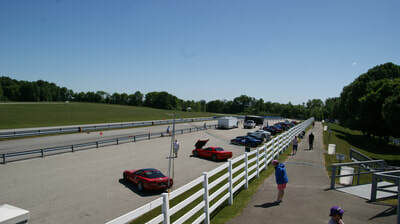 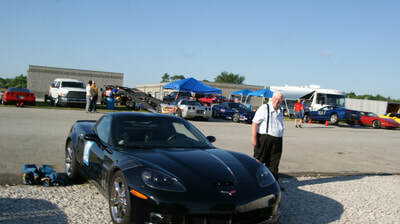 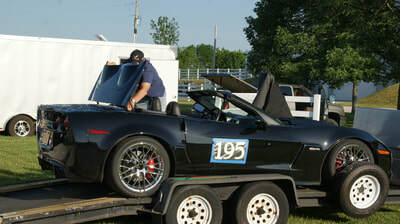 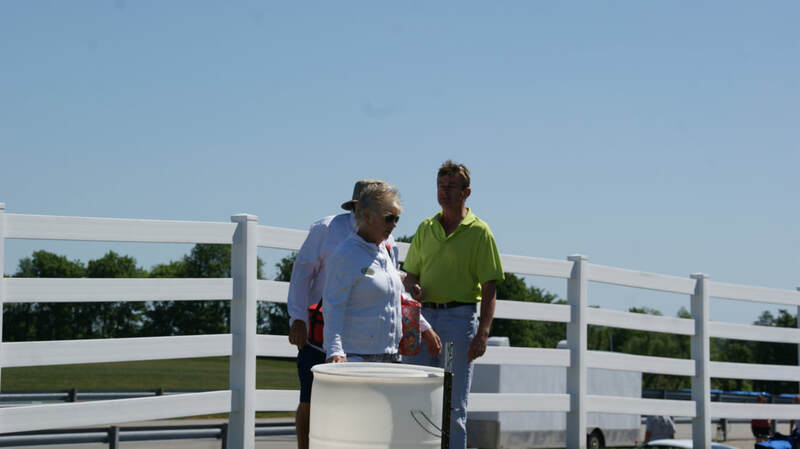 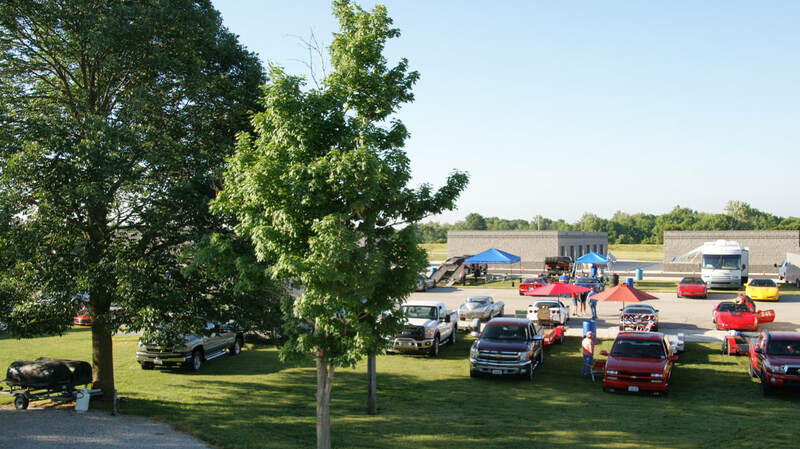 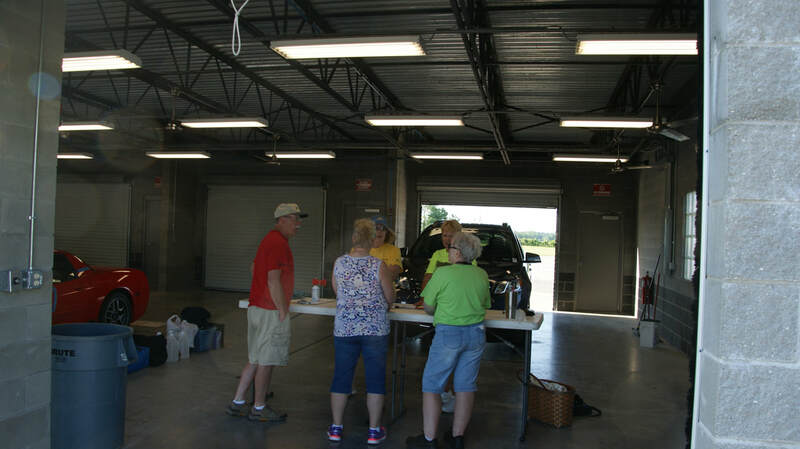 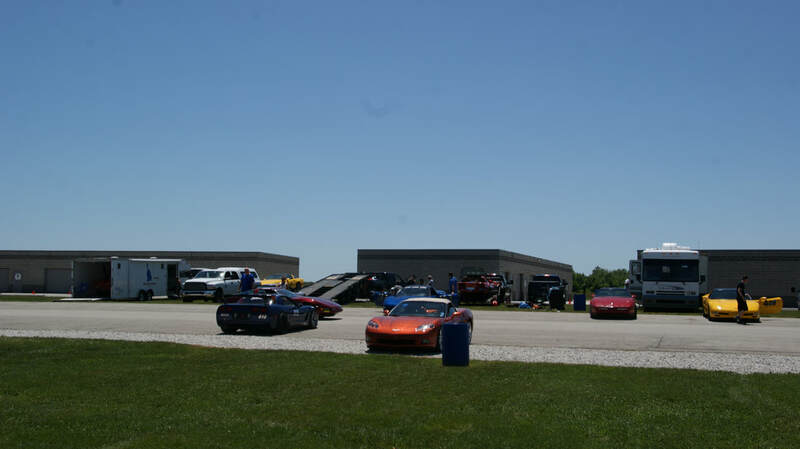 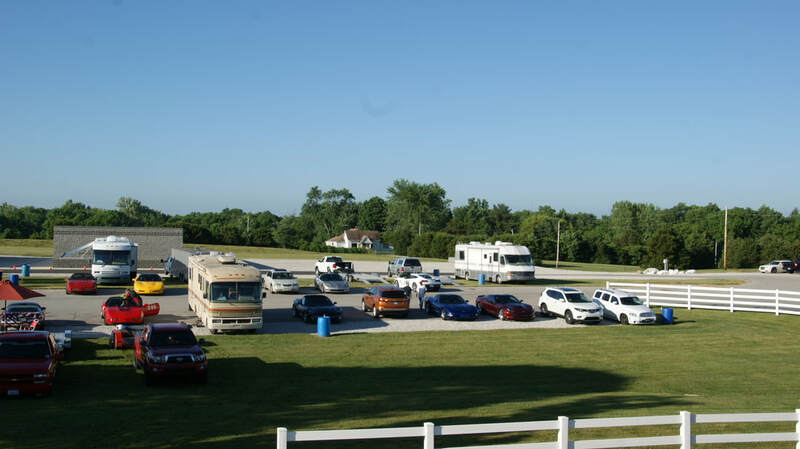 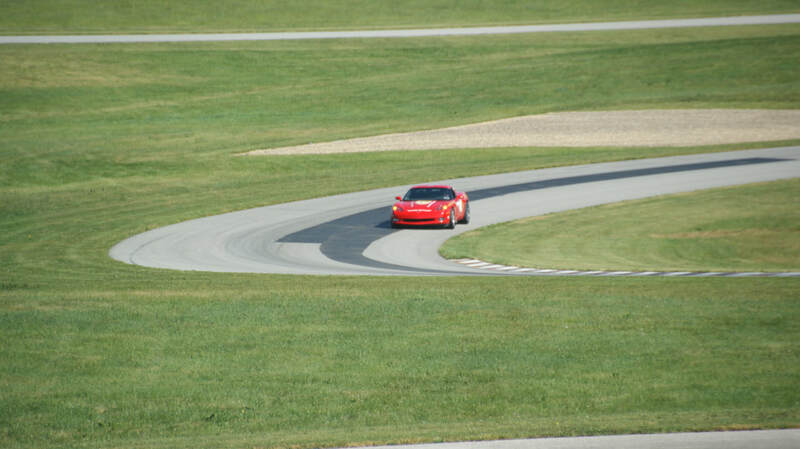 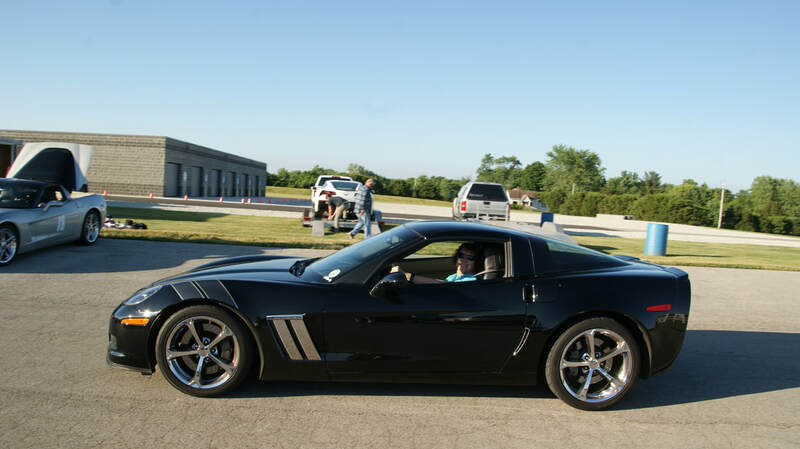 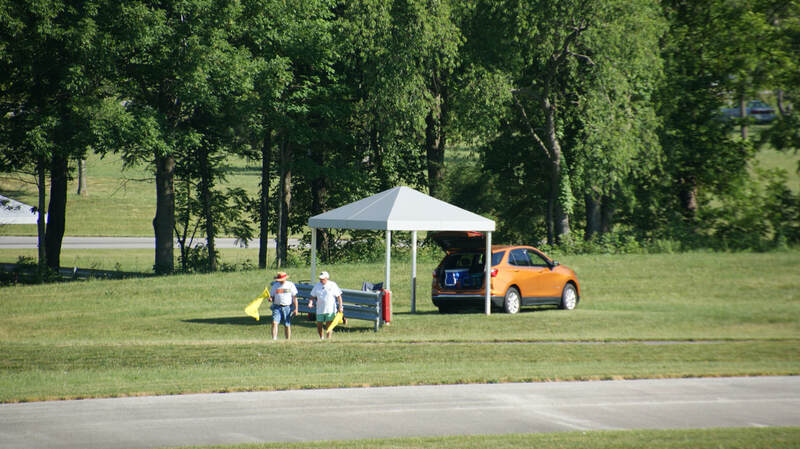 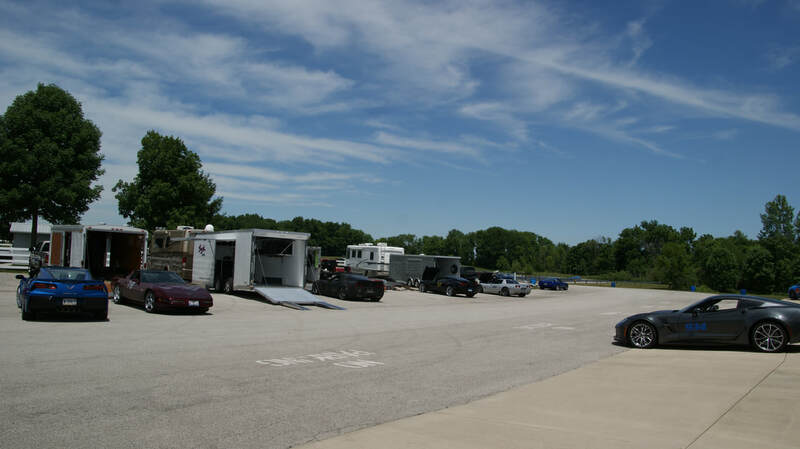 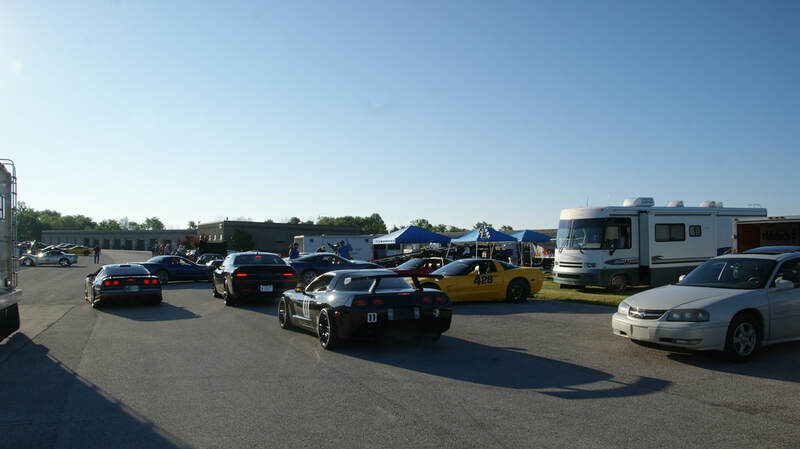 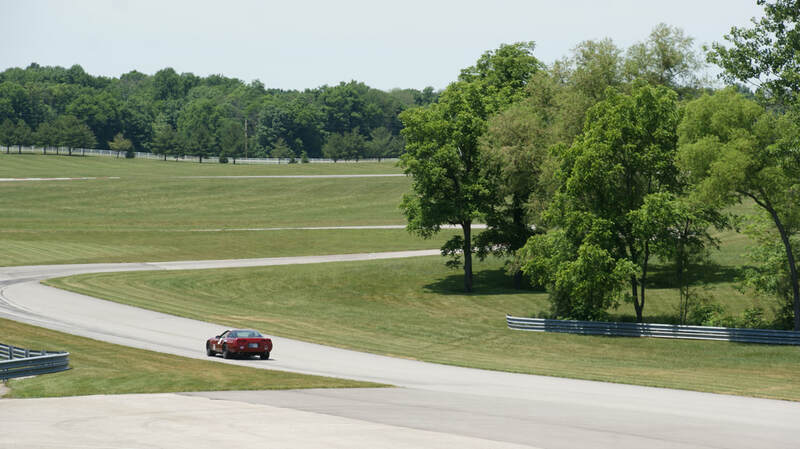 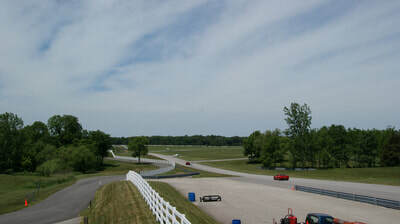 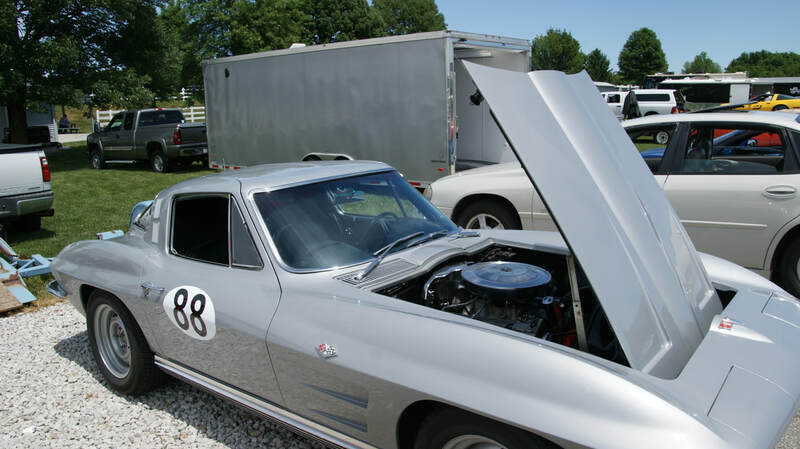 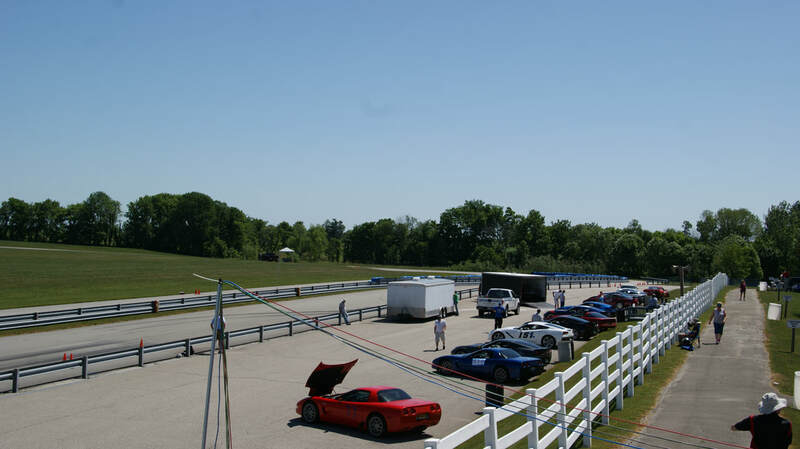 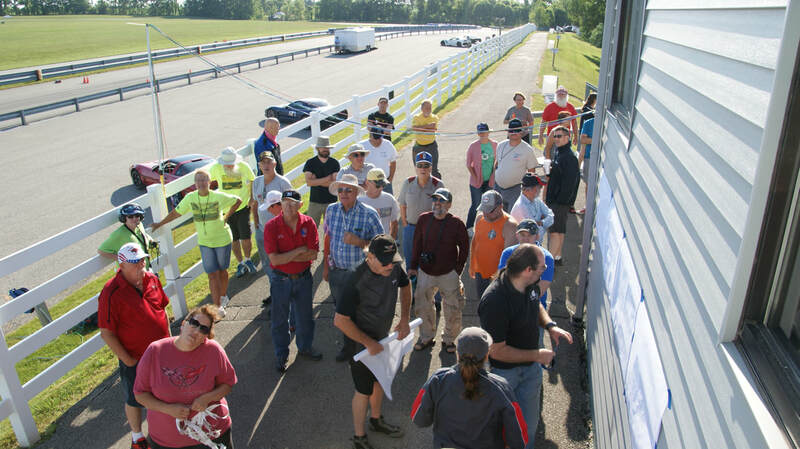 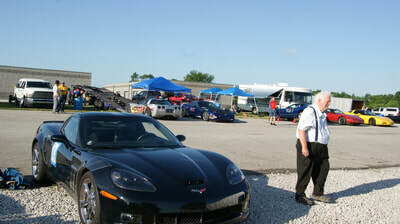 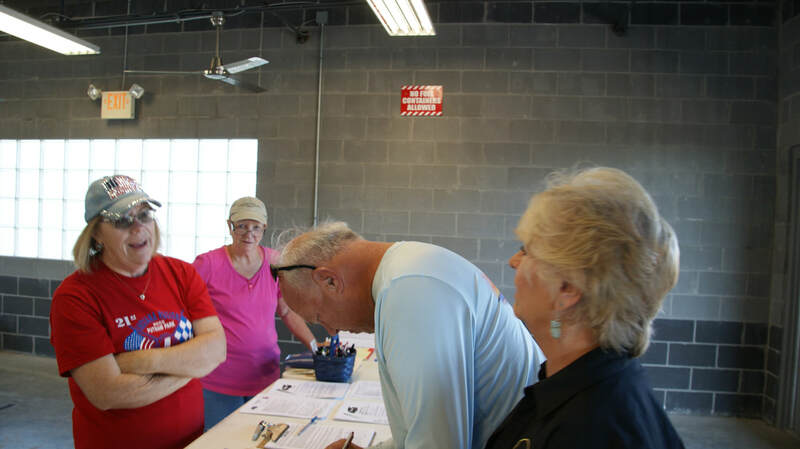 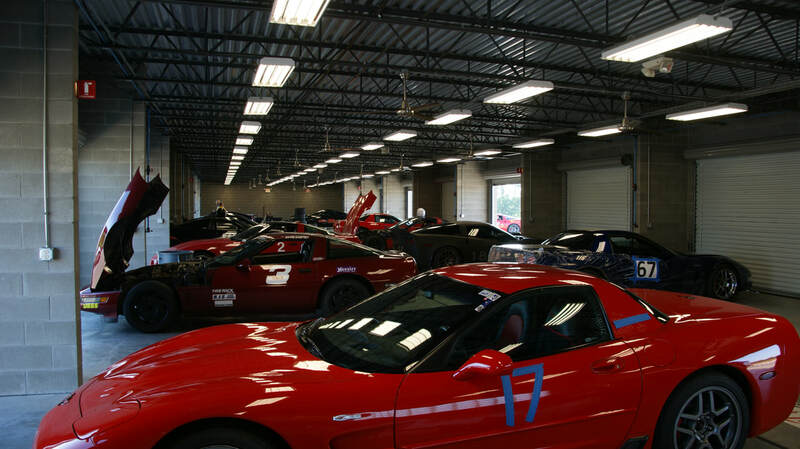 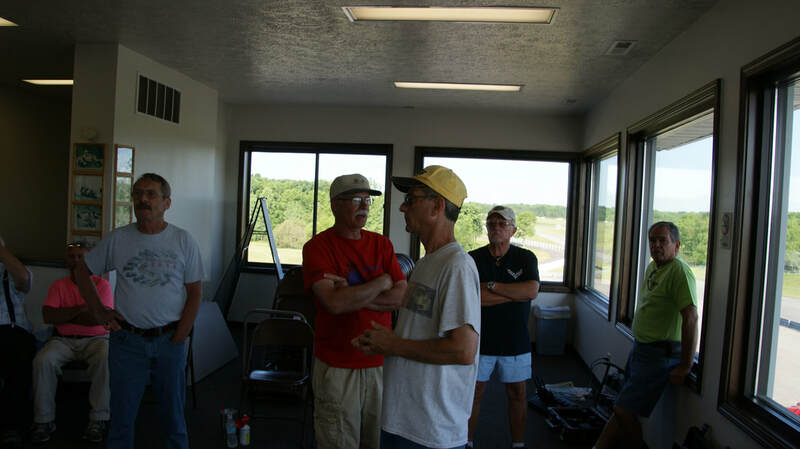 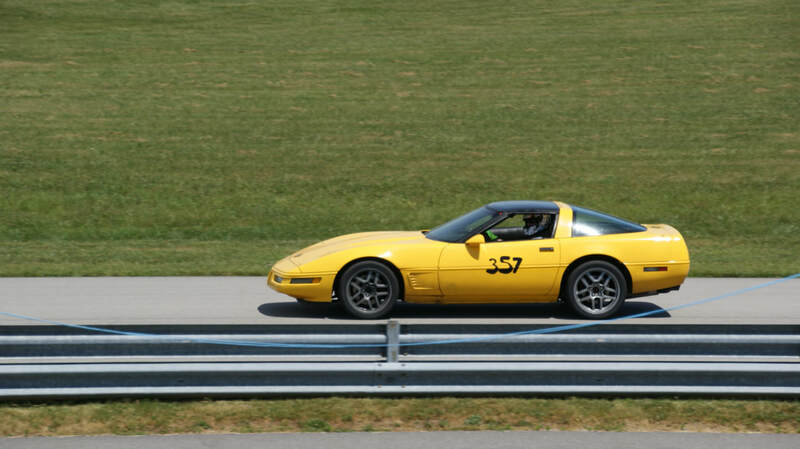 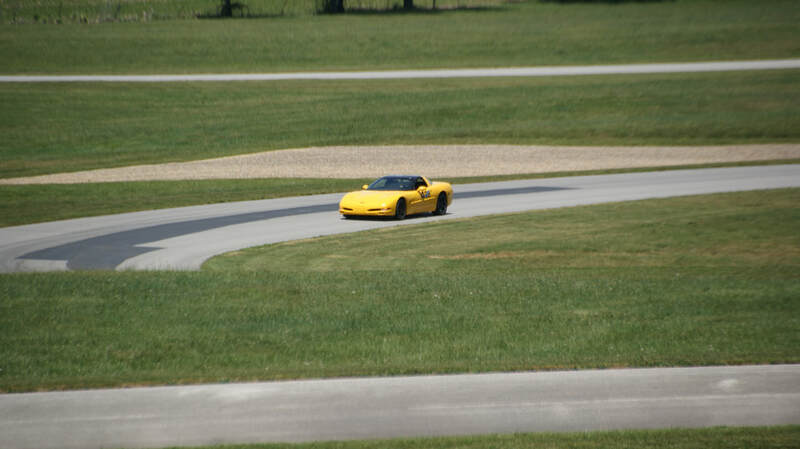 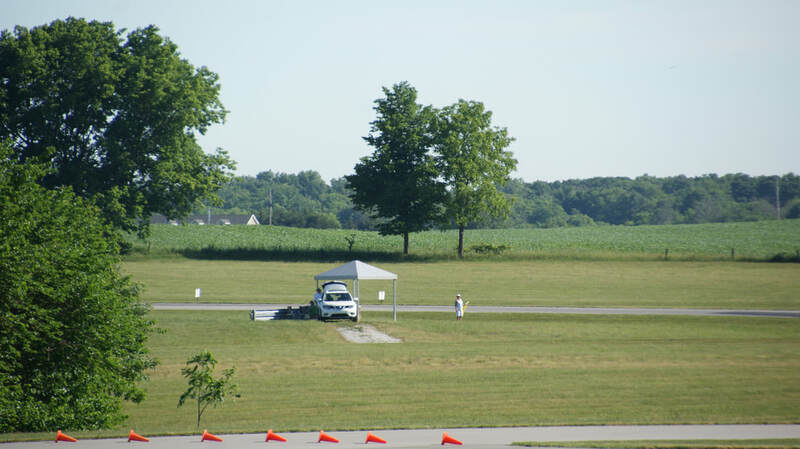 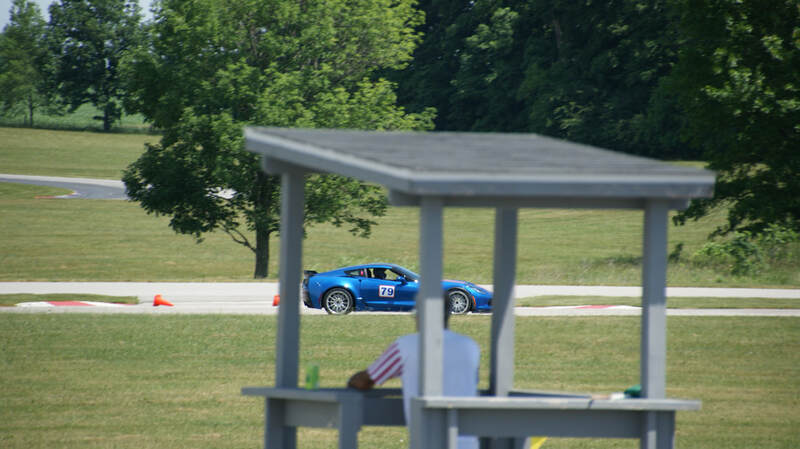 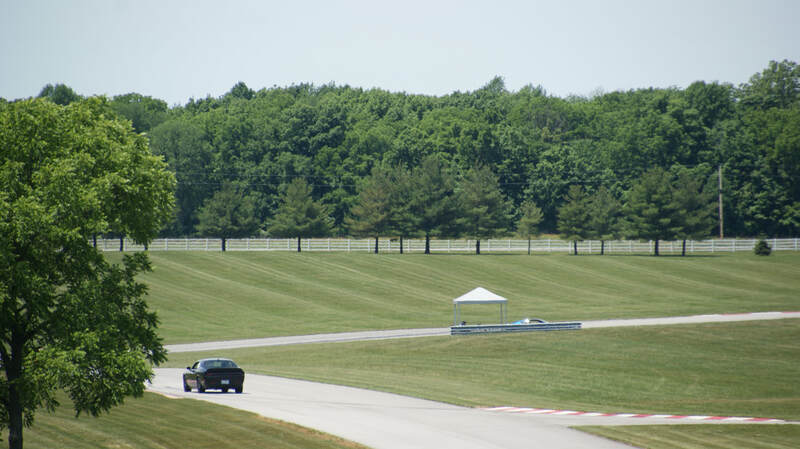 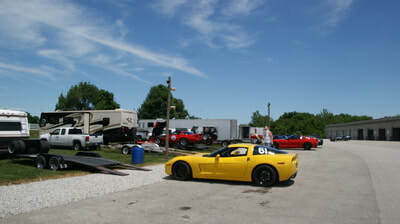 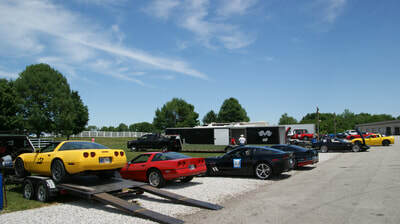 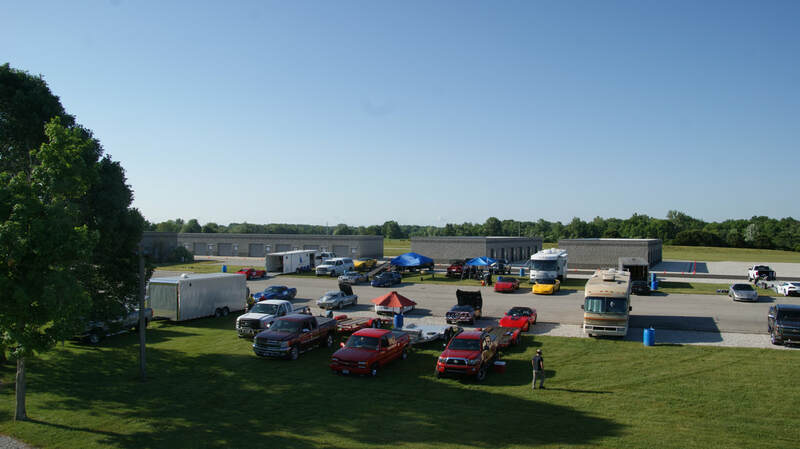 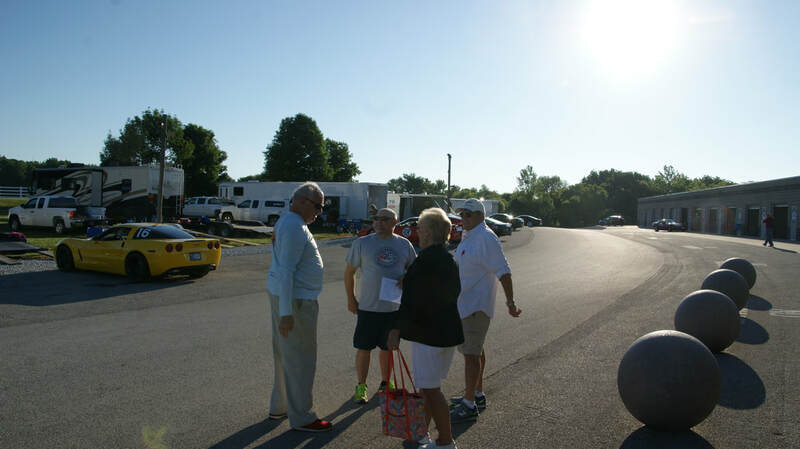 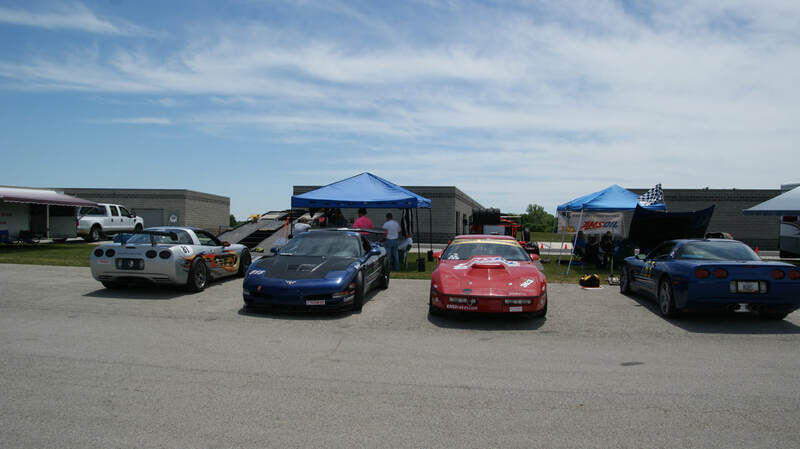 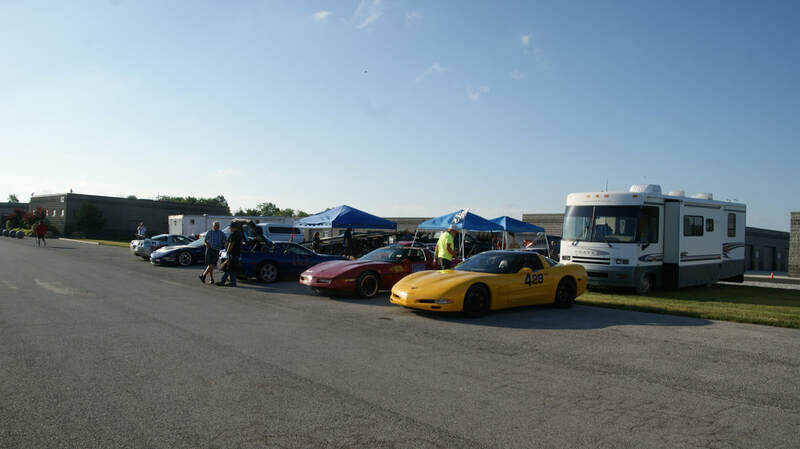 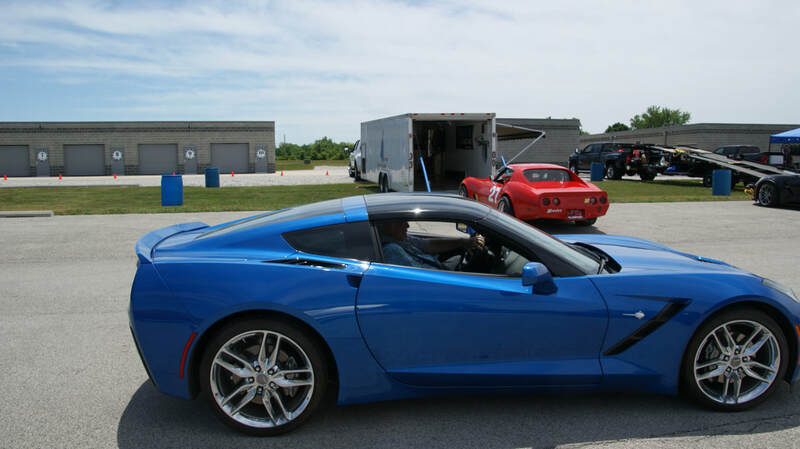 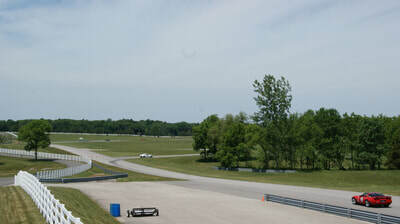 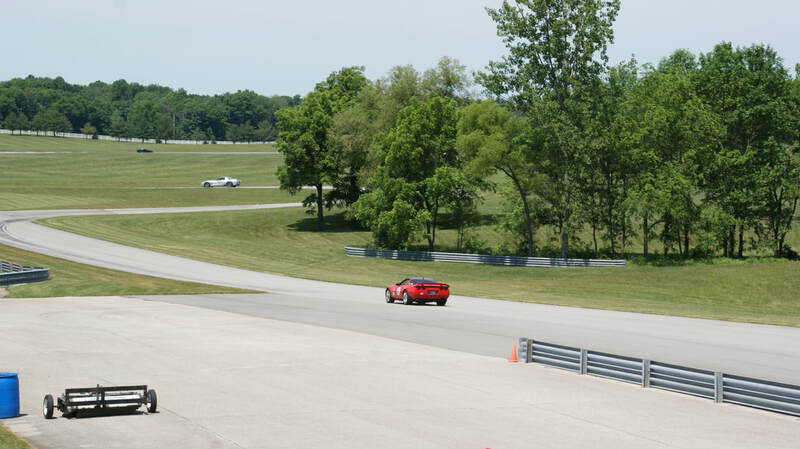 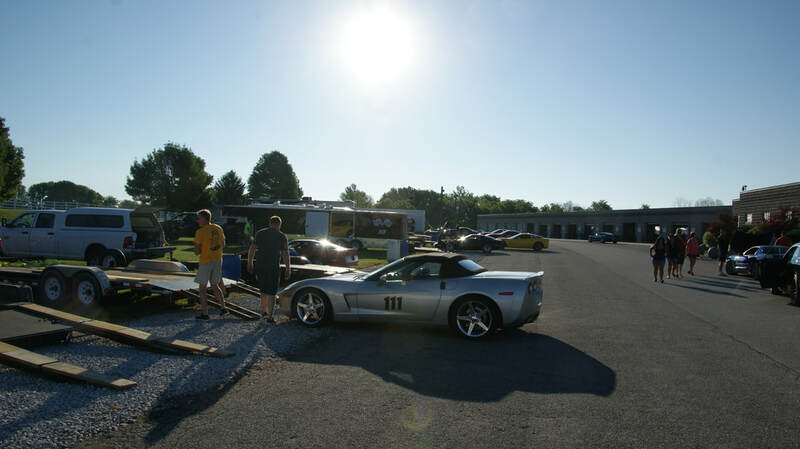 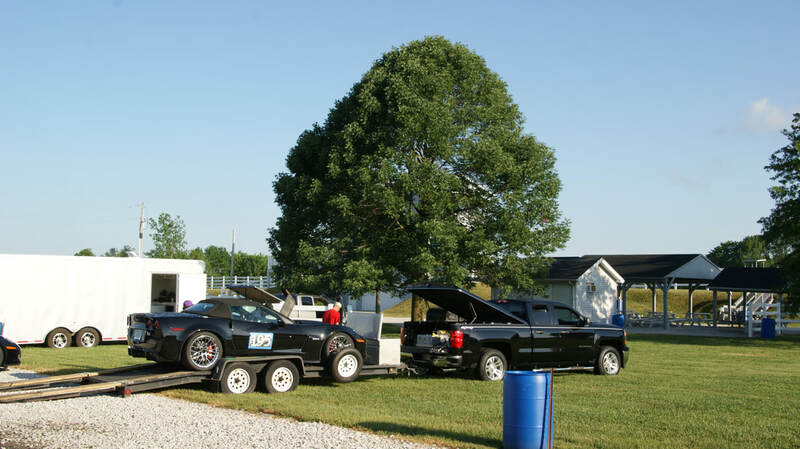 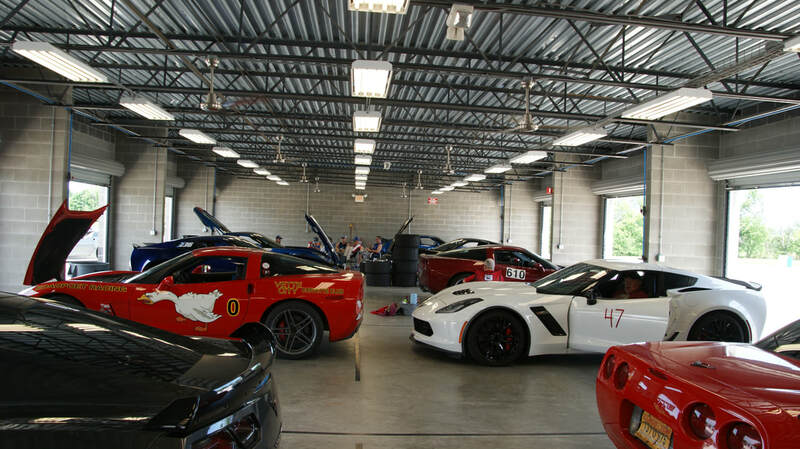 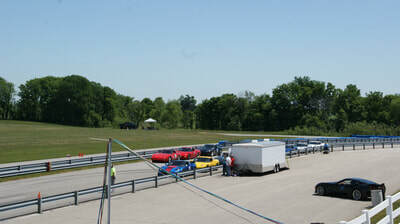 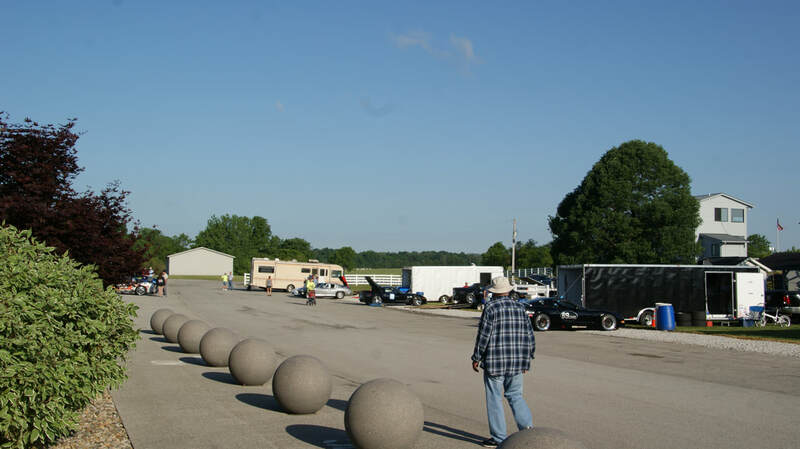 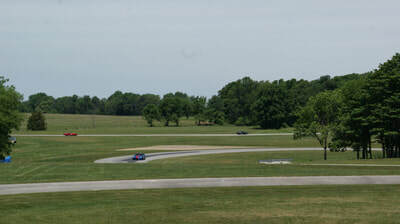 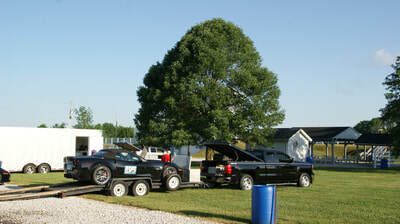 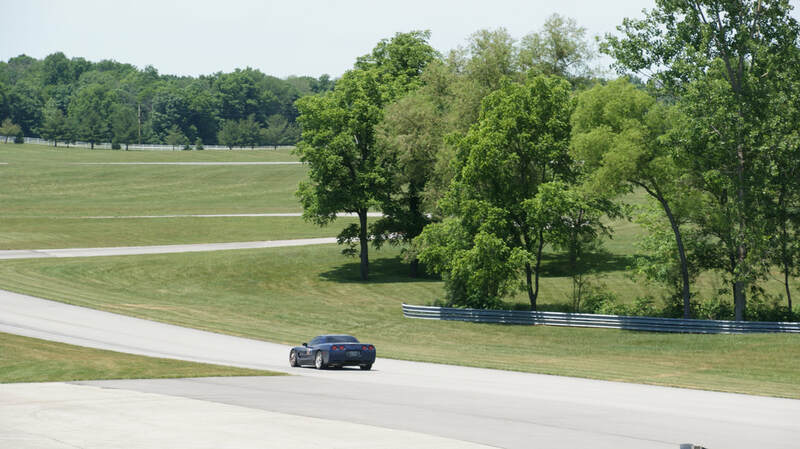 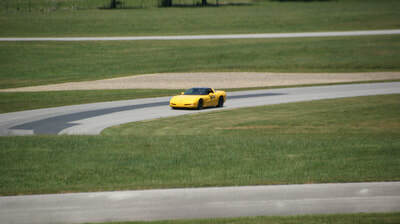 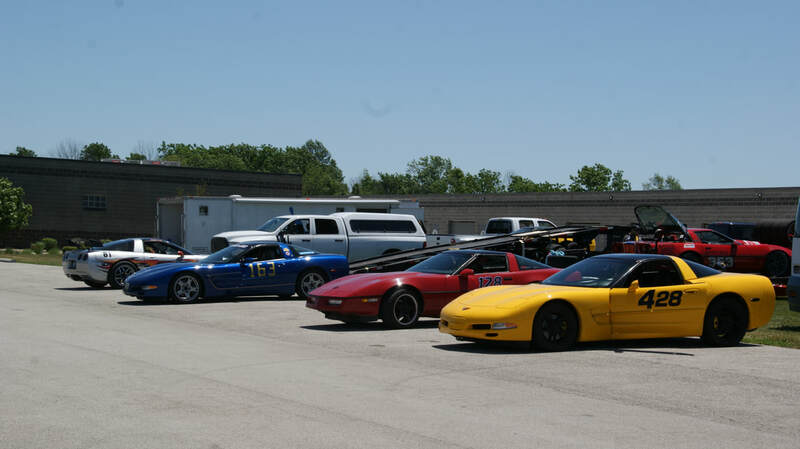 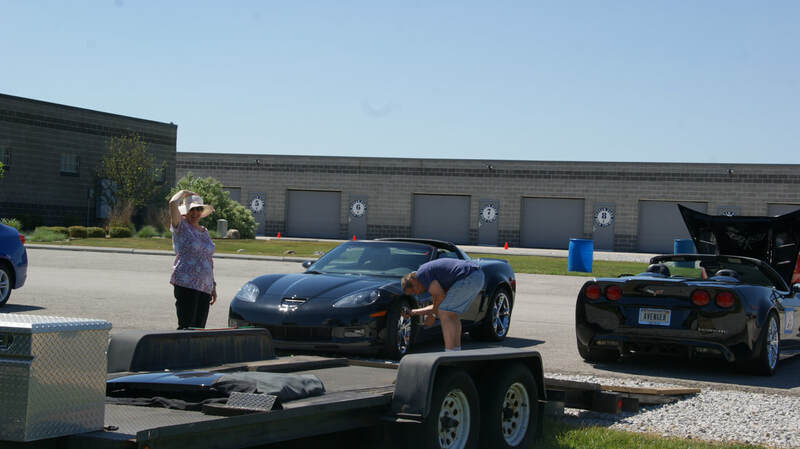 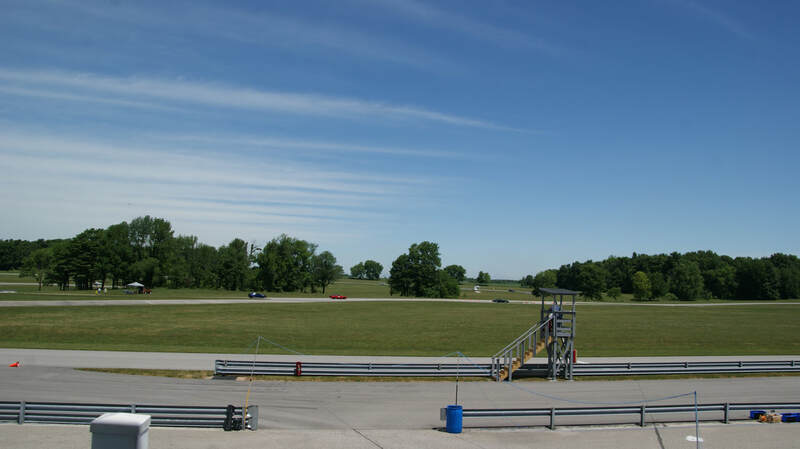 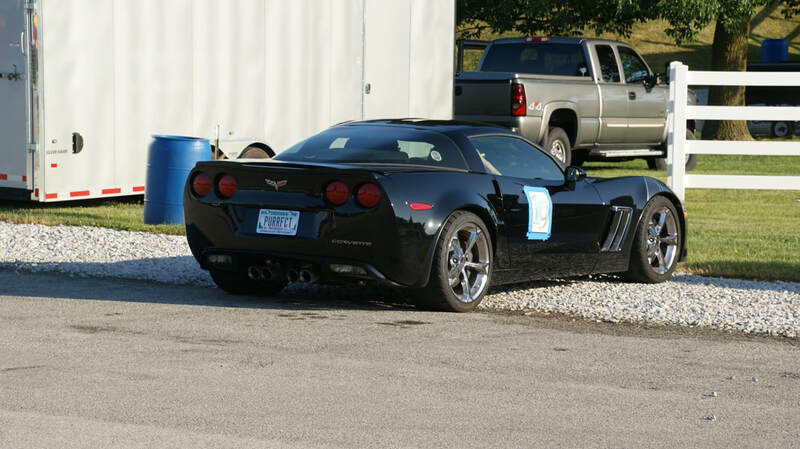 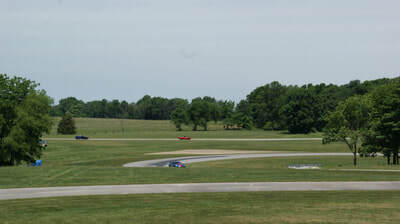 Once again the Indiana Region kicked off the region's autocross event season at the Putnam Park Road Course. 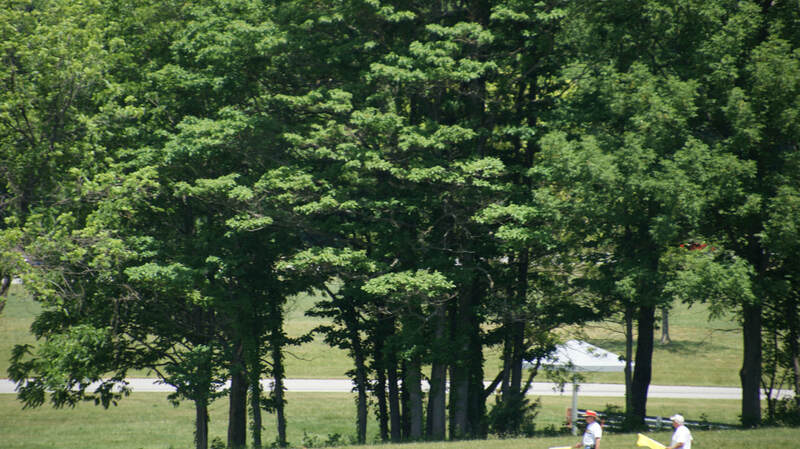 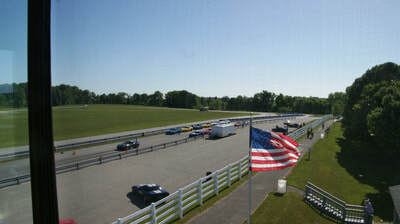 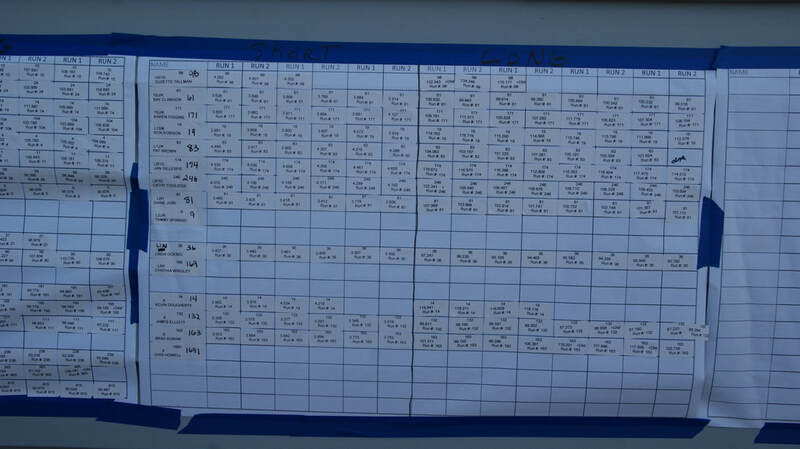 As with last year using the long course, the region was able to put on a 14 'low speed' event weekend. 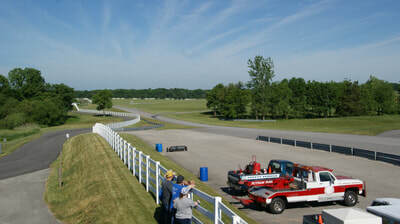 To allow that to happen a short run on the pit road creates the first of two events and then the continuation of the full lap creates the second event for that lap. 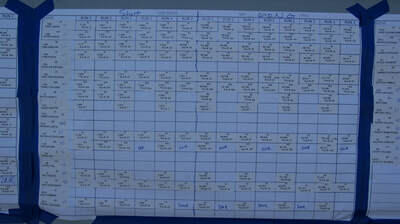 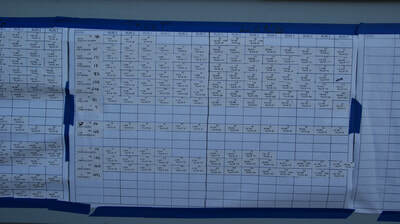 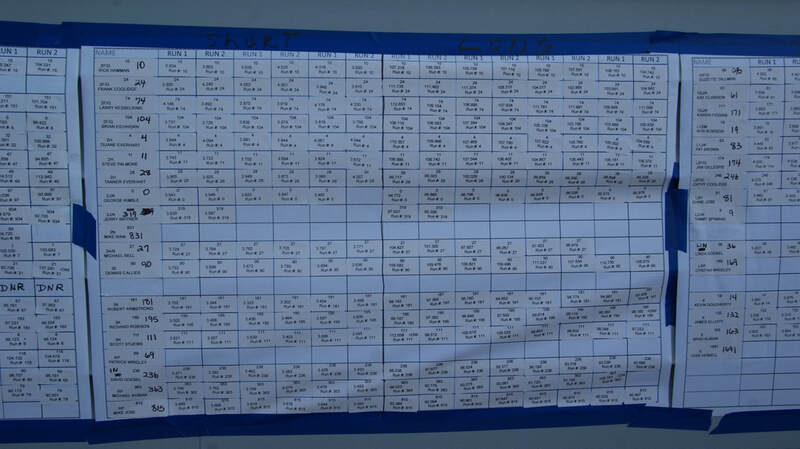 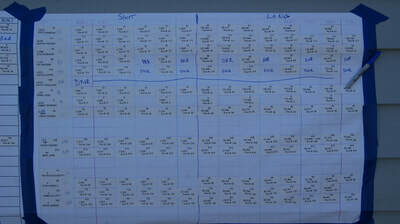 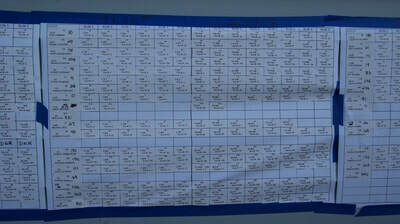 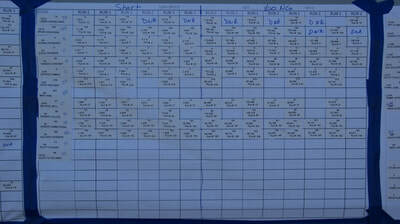 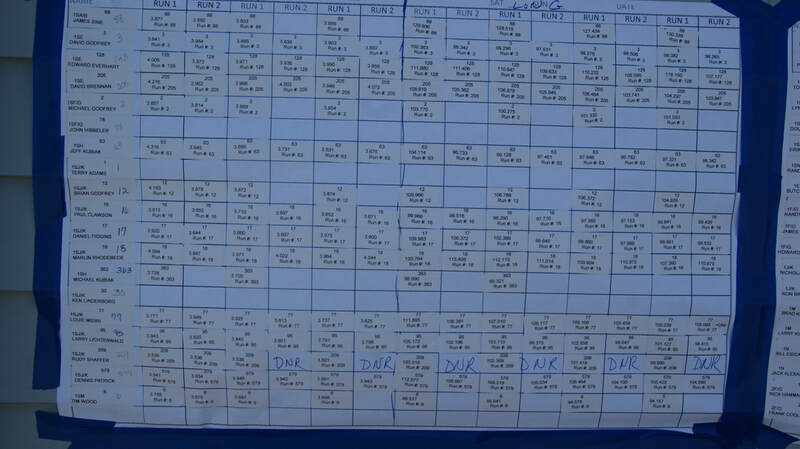 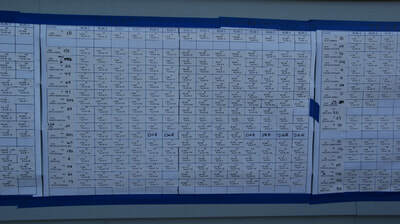 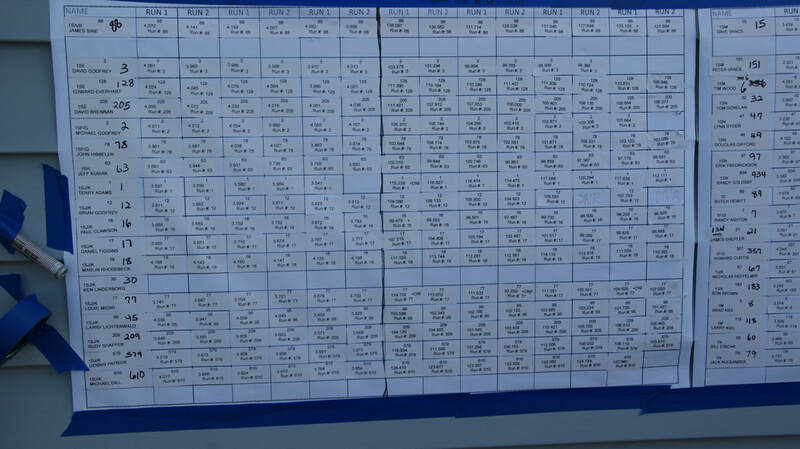 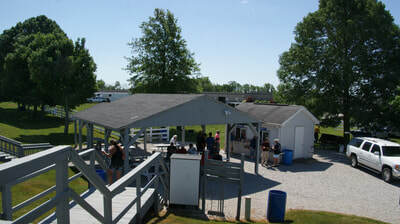 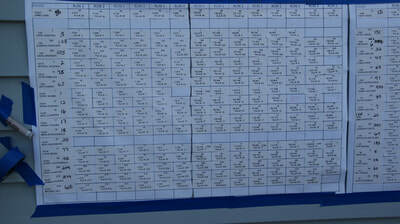 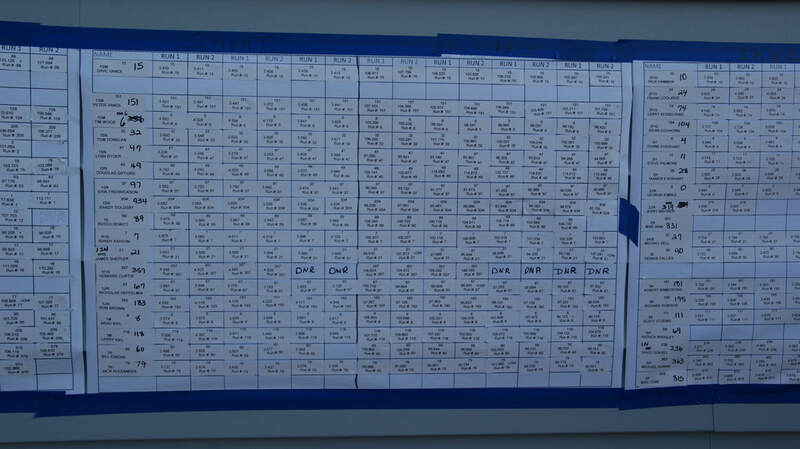 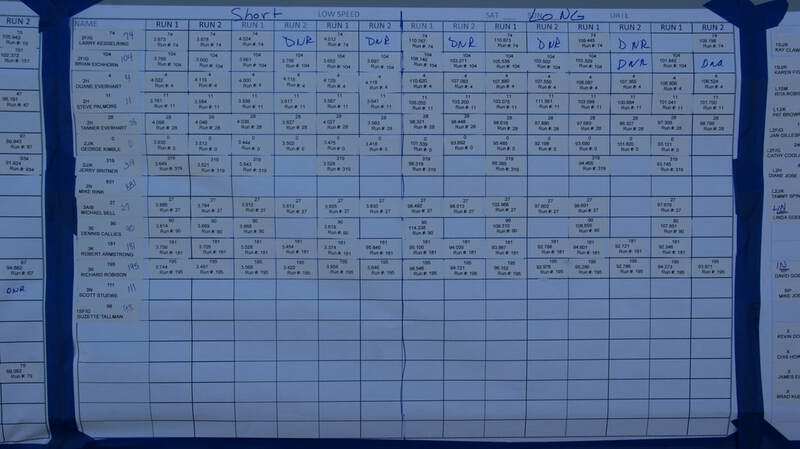 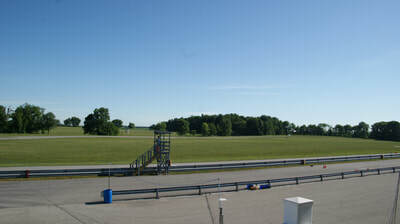 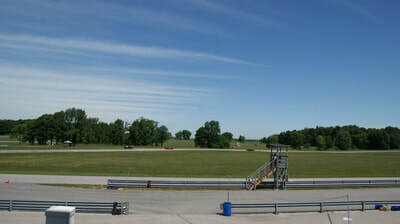 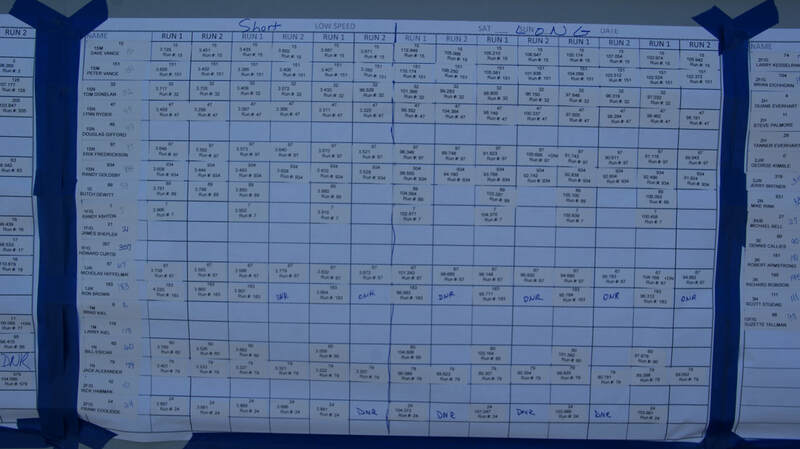 There are two runs for each event with a total of 8 laps done for each set of events on day. With great dry weather for both days, a bit hot on Saturday but absolutely beautiful on Sunday, the events ran well and finished on time Saturday and early afternoon on Sunday. 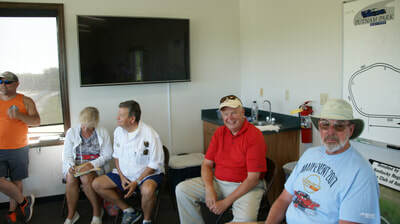 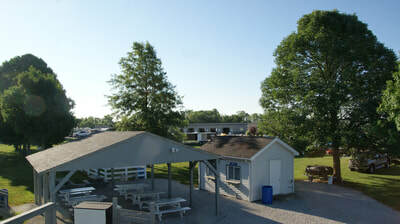 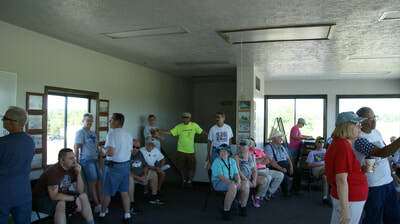 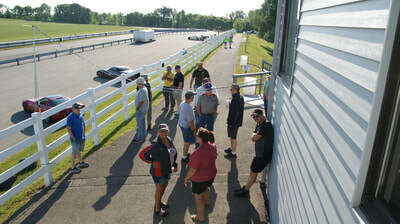 On Saturday evening Tammy DeWitt, the region's RMD, had her business sponsor dinner for the workers and competitors to have a relaxing evening at the host motel. 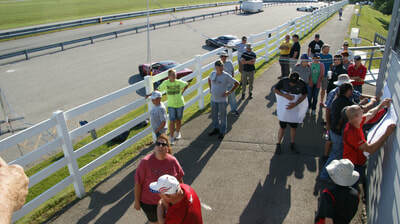 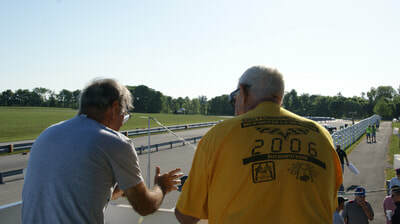 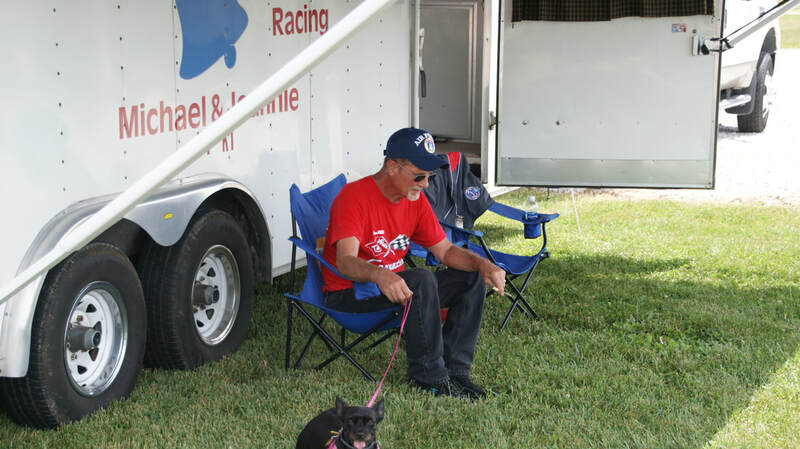 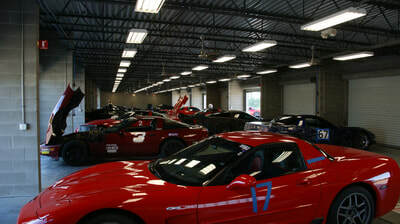 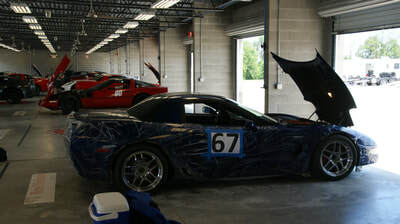 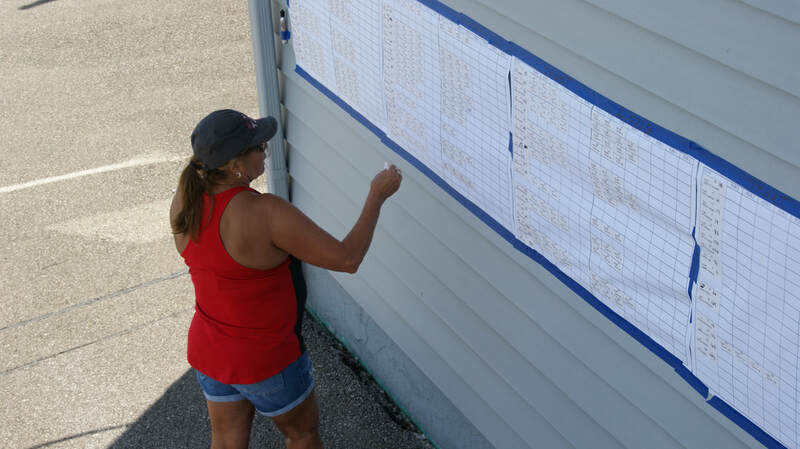 The weekend had 72 competitors on Saturday and 69 on Sunday, for an overall good driver count.To make the weekend successful there were also a number of workers from around the region handling starting, timing, flagging and all of the other duties needed to run the large weekend event. 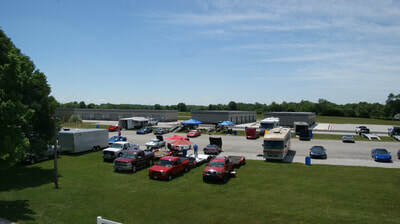 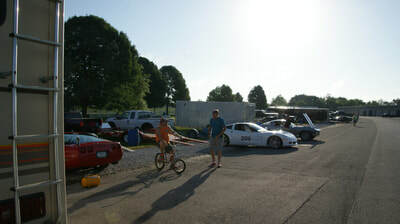 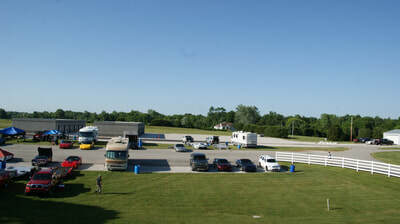 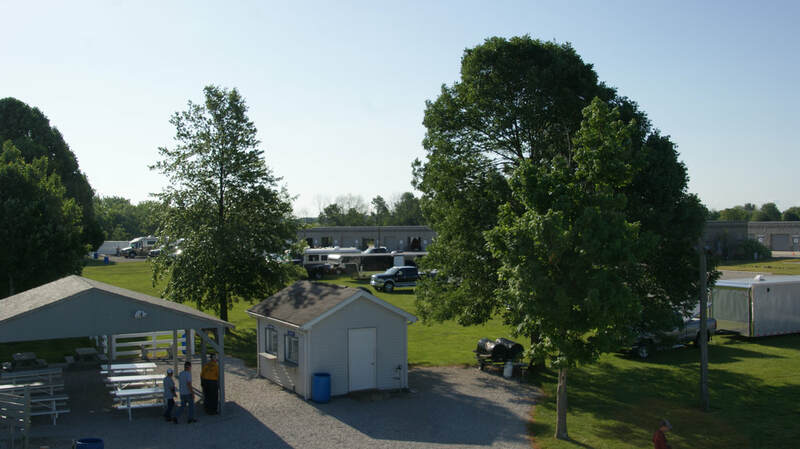 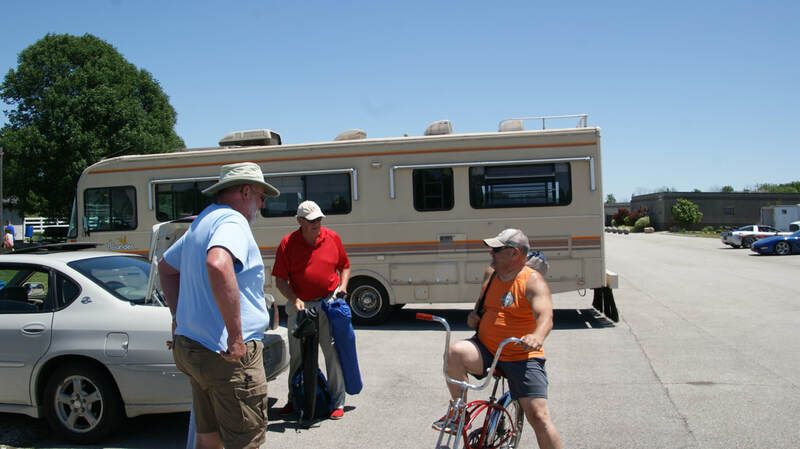 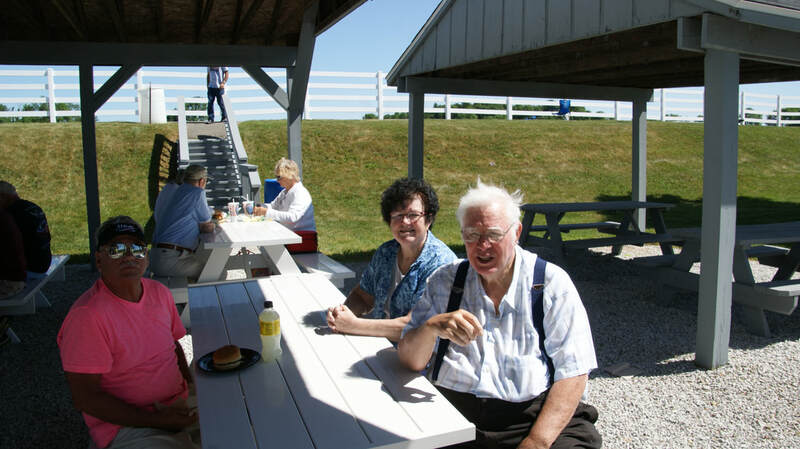 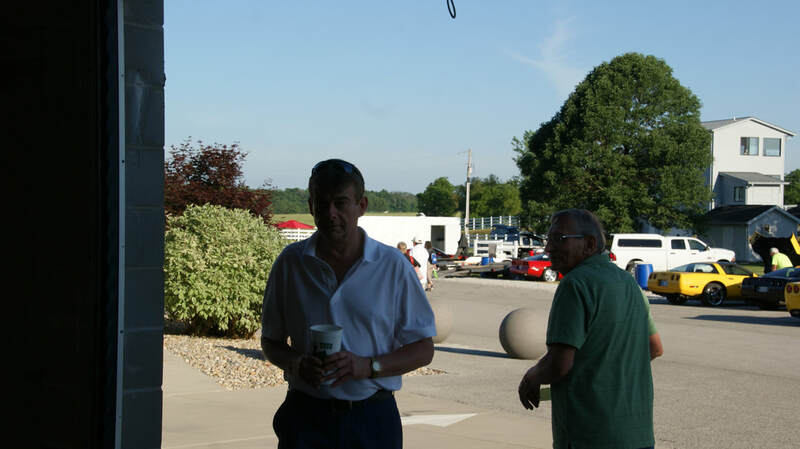 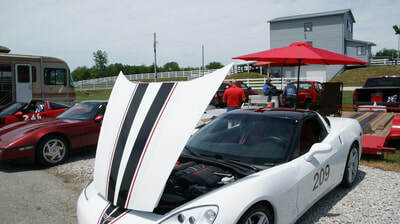 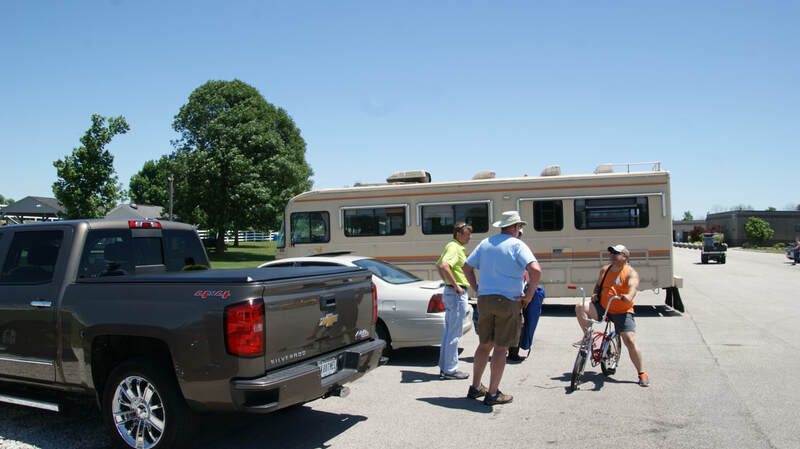 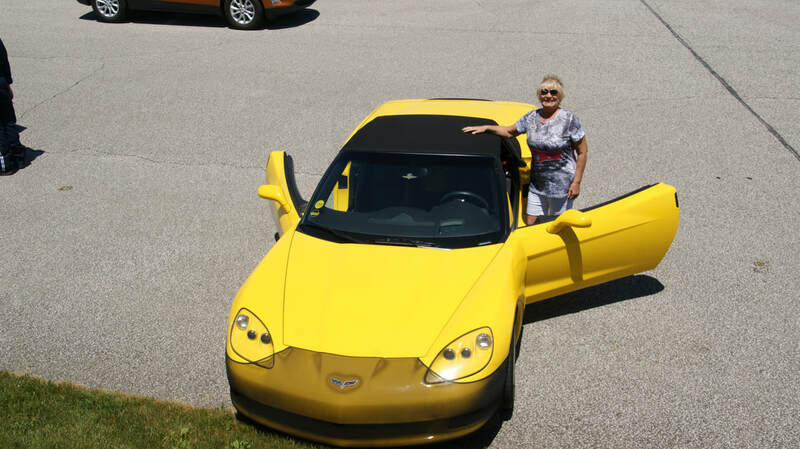 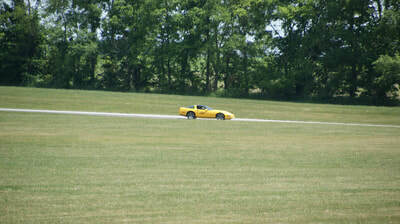 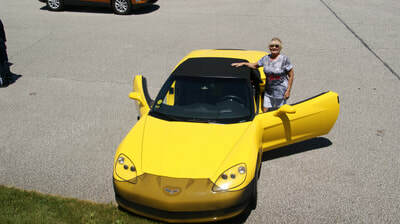 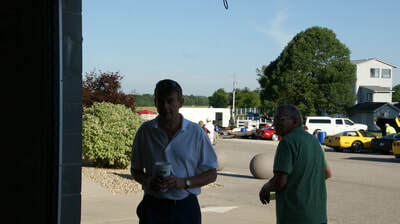 Competitors came from several states around the Indiana area, which the region certainly appreciates, to enjoy the weekend. 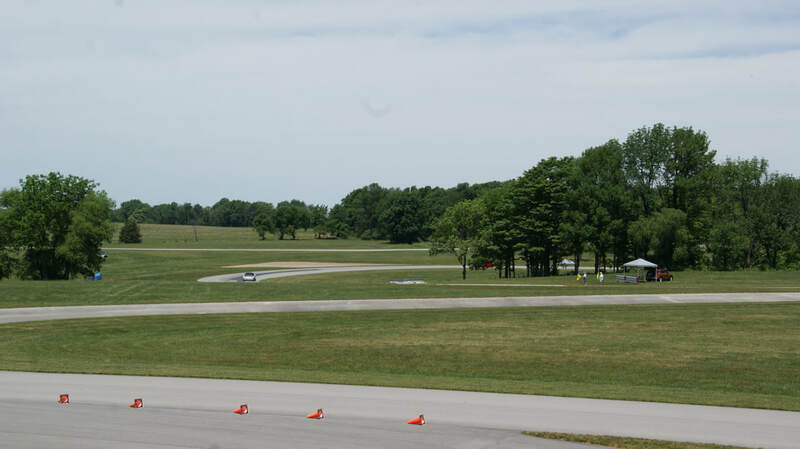 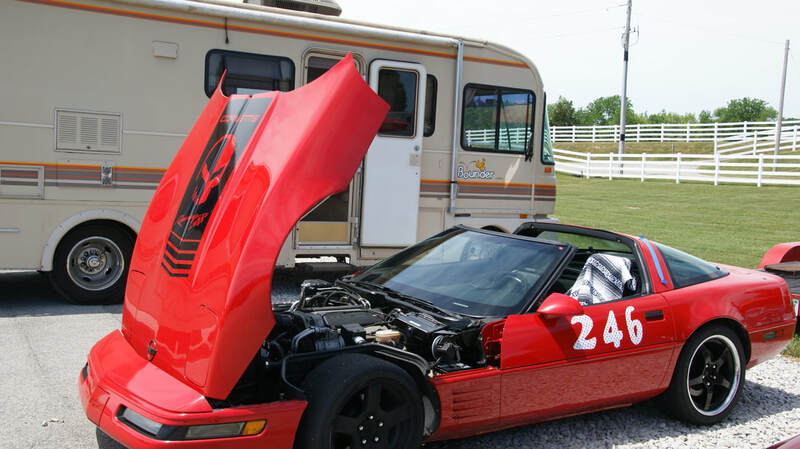 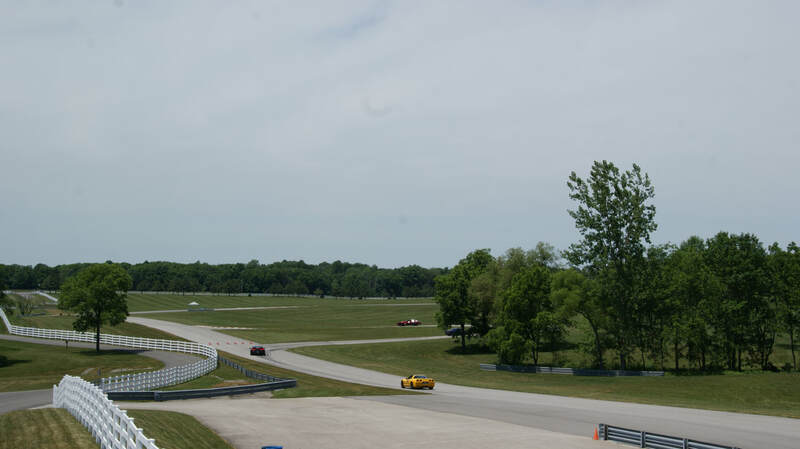 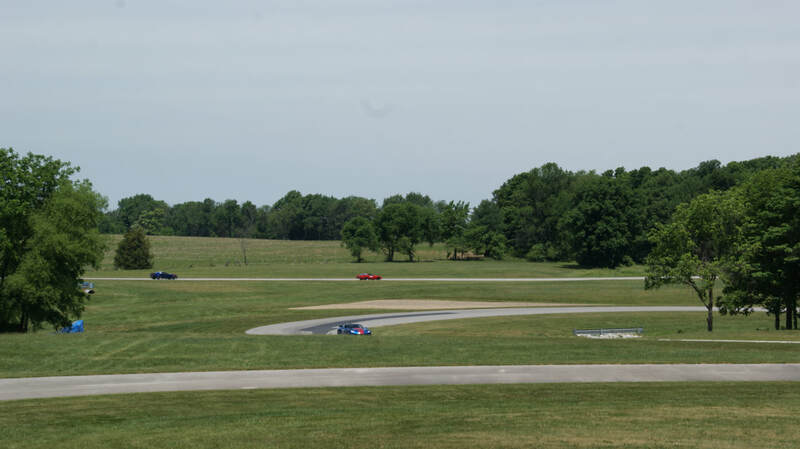 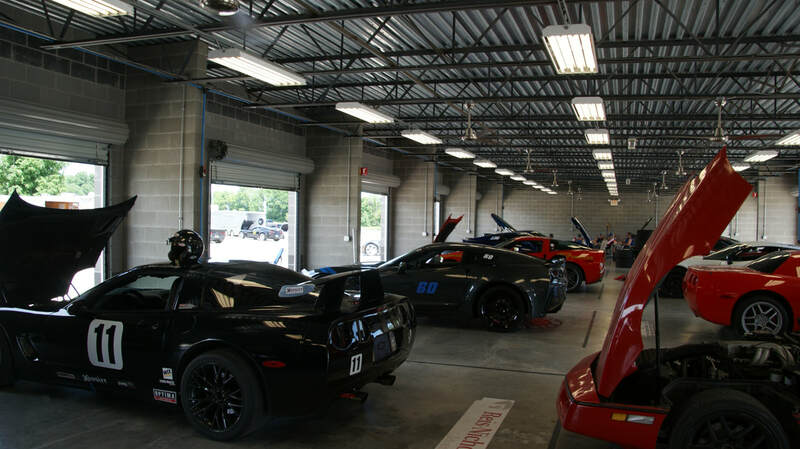 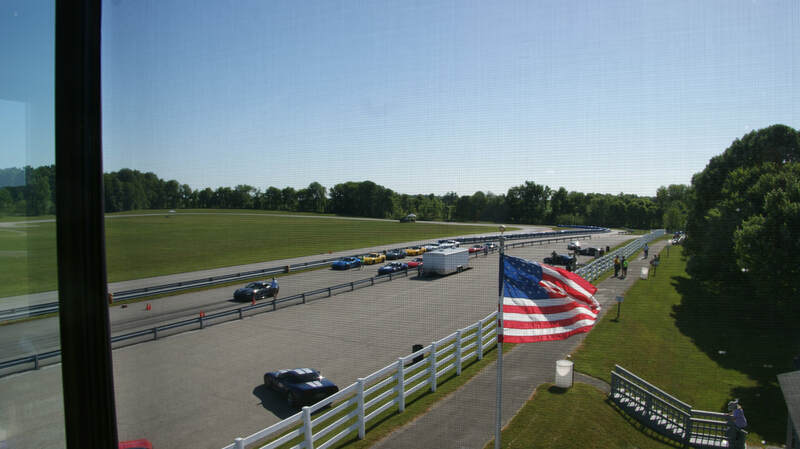 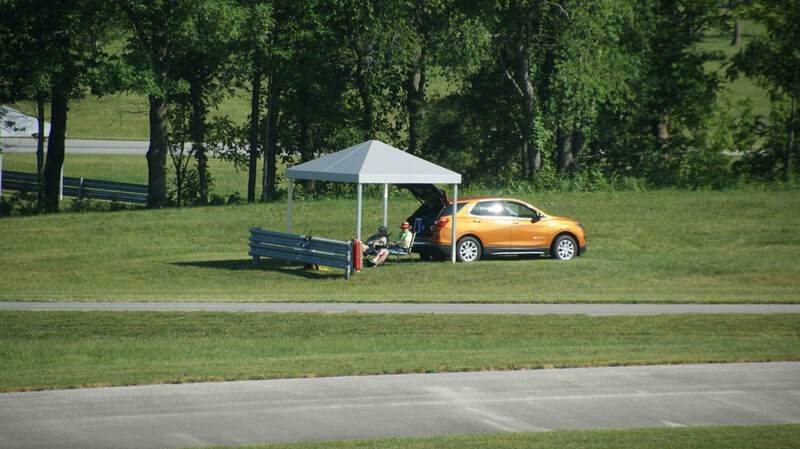 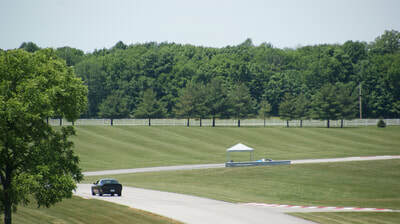 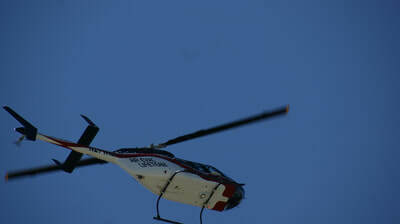 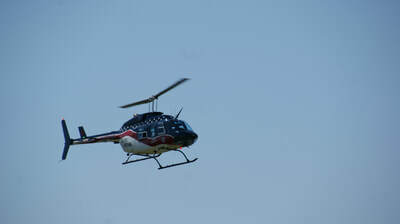 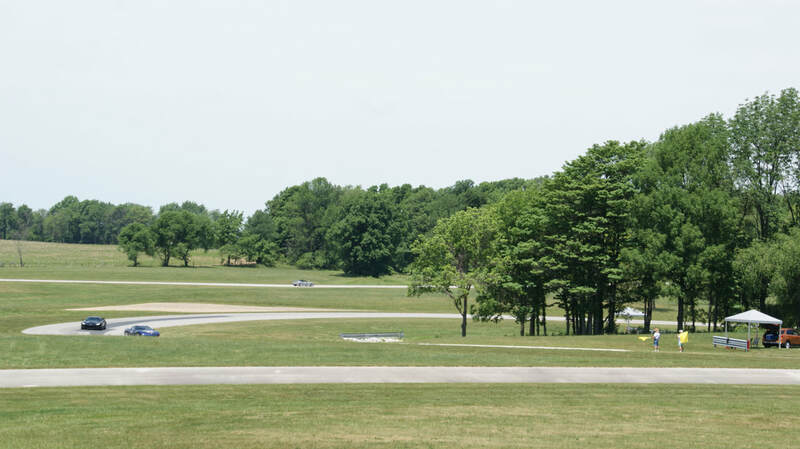 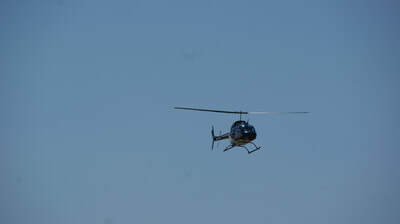 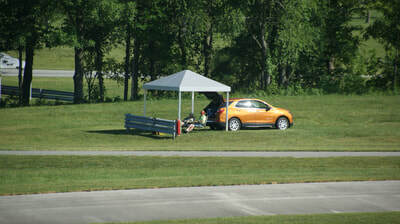 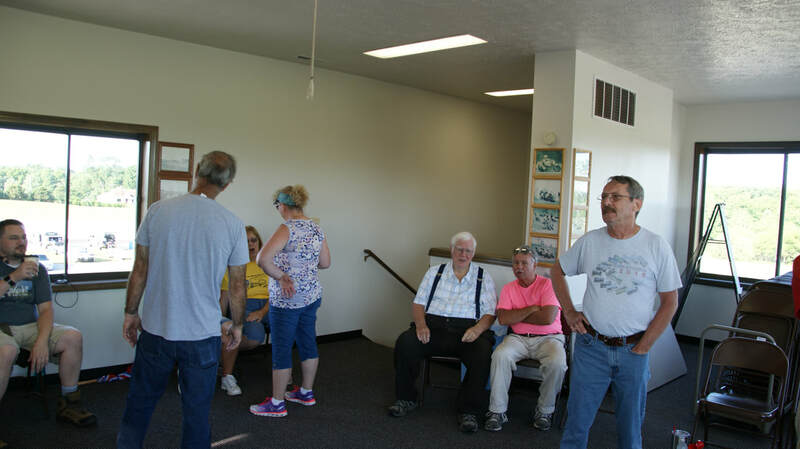 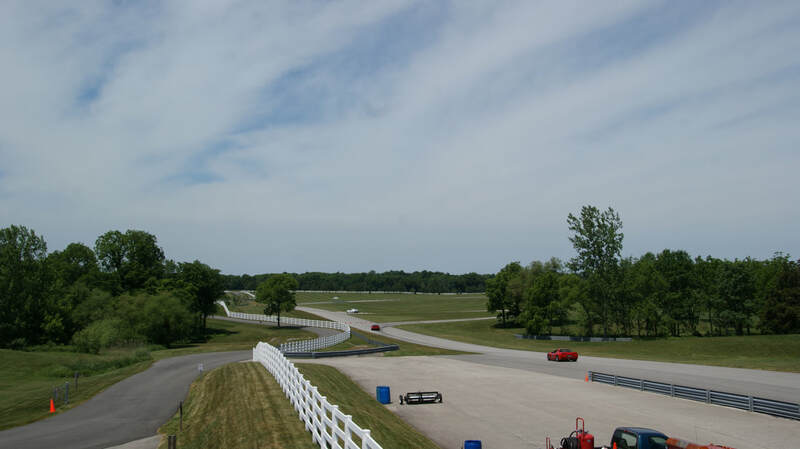 On Sunday the road course had a fly in visitor of an Air Evac Helicopter that was on a practice run as there were certainly no issues that required it's assistance. It routinely practices stops there, as some day it unfortunately may actually be needed. 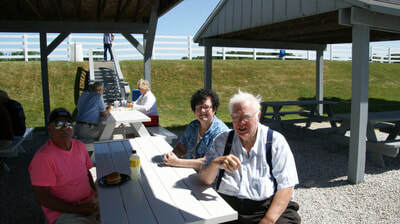 Pictures below are from both days then scroll down for pictures of each days times in the second gallery.